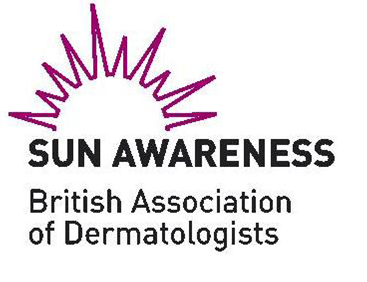 Sun Awareness is the British Association of Dermatologists’ annual campaign to raise awareness of skin cancer. The campaign runs from April to September annually and includes Sun Awareness Week in May. The campaign is two-pronged and combines prevention and detection advice. The first aim is to encourage people to regularly self-examine for skin cancer. The second is to teach people about the dangers of sunburn and excessive tanning, and to discourage people from using sunbeds, in light of the associated risks of skin cancer.